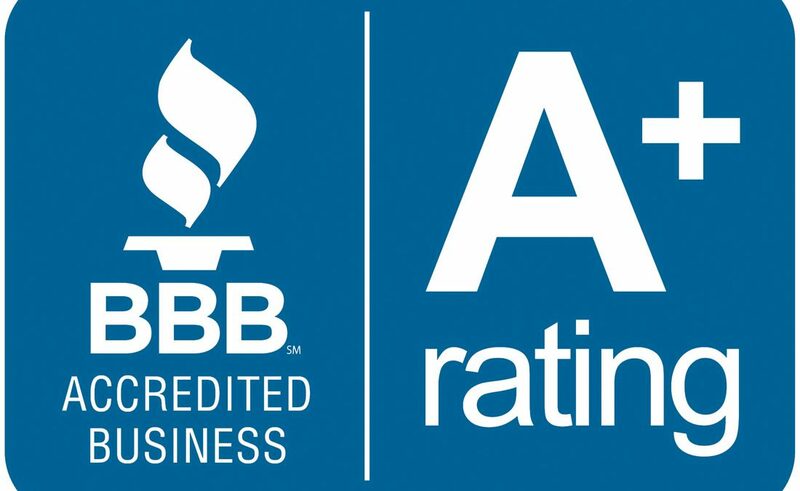 ​the expectations of our customers is our top priority. 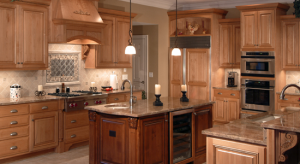 At Prestige Custom Cabinetry our professional team is focused on personalized service and ongoing expertise in the cabinetry craft, enabling us to realize the unique vision of each client. 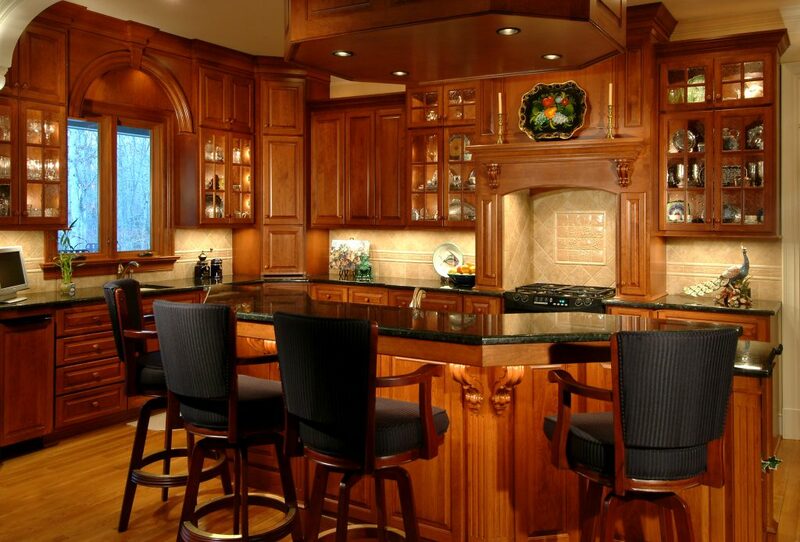 We custom design, manufacture and install our own cabinetry, bookcases, mantel pieces, entertainment centers, and more. 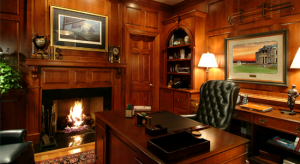 We consult with you by appointment to craft woodwork tailor-made to your vision. 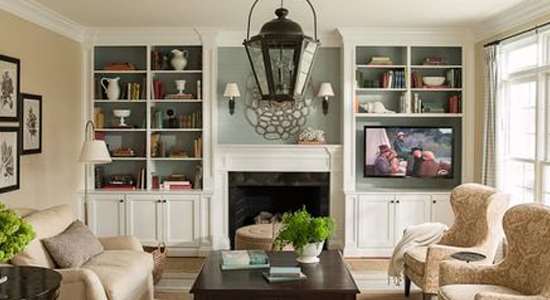 We invite you to let us assist in creating the perfect solution for your unique style and function needs. Your web browser does not support the video tag. Please use a modern web browser for best viewing experience.